Check the copyright restrictions on any photos you download for use on your blog. Some of the free photos on these sites might require you to provide attribution — which you should do anyway — or notify the photographer of your use of the photo. Always follow the copyright and Creative Commons licensing rules related to any photo you use on your blog and obtain any necessary permissions. All images are free for personal and commercial use in digital or printed form. Each image is downloadable in several sizes from small to large, high-resolution. Selected image page appears with related image thumbnails. A free account is required for downloading. No exclusive rights are granted. Some uses are prohibited including using the image in products for resale or in company logos. FreeImages (formerly Stock Xchange) is a great resource for finding free photos. This attractive website organizes photos by categories, so you can peruse photos on specific topics quite easily. Restrictions vary by photo, so check the copyright and attribution requirements on each before you use them. Service offers some downloadable images for sale or at no charge. Any image with a Creative Commons license is available for download. Flikr is primarily a photo and video cloud storage service. Many images are private and not downloadable. Flickr is the best known of the websites that offer free images. A good practice is to begin searching by Creative Commons license. Click on any of the thumbnails to view rights retained by the photographer. Always provide attribution if required and include a link back to the source. More than 350,000 free images for commercial or personal use. Click a thumbnail to see size, number of downloads, license, keywords, and other info. Images cannot be sold, and you cannot claim ownership of them. Other restrictions apply. MorgueFile has a large selection of free high-quality photos; just search the site for "free." Typically, you can download the free images immediately, but do read about the MorgueFile license requirements —and link back from your blog post to the source if required. Extensive section of free and public-domain images. Huge list of categories for search. Site requests a credit line when free image is used. Site sells photos. Be sure you're in the Free section. Must read license carefully to avoid misuse of image. Dreamstime provides a large selection of royalty-free stock photos and vector images that are available either for free or for as little as $0.20. As long as you don't claim to own the image itself, you can use most of these on a blog. Just check the rights that the photographers have assigned to the images before downloading them. 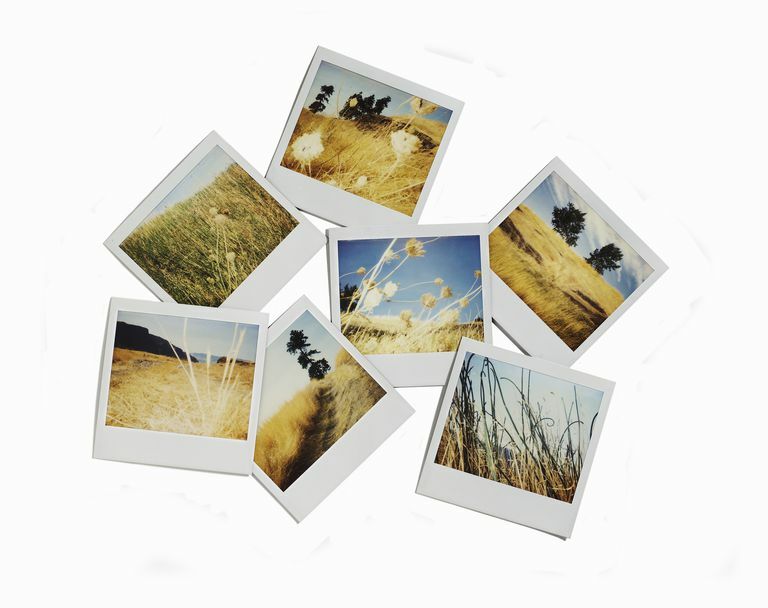 Free Stock Photos tab takes viewers straight to free images. Search by term or category. Lots of background textures for blogs. Licenses vary on free downloads. StockVault is a community of photographers and artists who share their work on the site. The site includes a section just for bloggers, where it showcases free textures, photos, and design elements that are particularly useful for blogs.